Since 2007, the business magazine “Capital” publishes a list of the most promising talents from business, politics, and science. 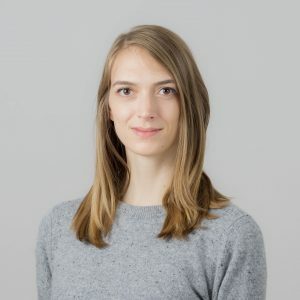 In 2018, two TechFounders alumni, Victoria Hauzeneder from blik (picture) and Katharina Kreitz from Vectoflow are among the top 40 talents in the category “founders”. Congratulations!